September 2014 – The Official Kalix Blog. I will look at example solutions that can assist with the management of a private practice. If you are looking to implementing a new technology or solution, investigate and evaluate the different options available first to make sure they meet your specific requirements. 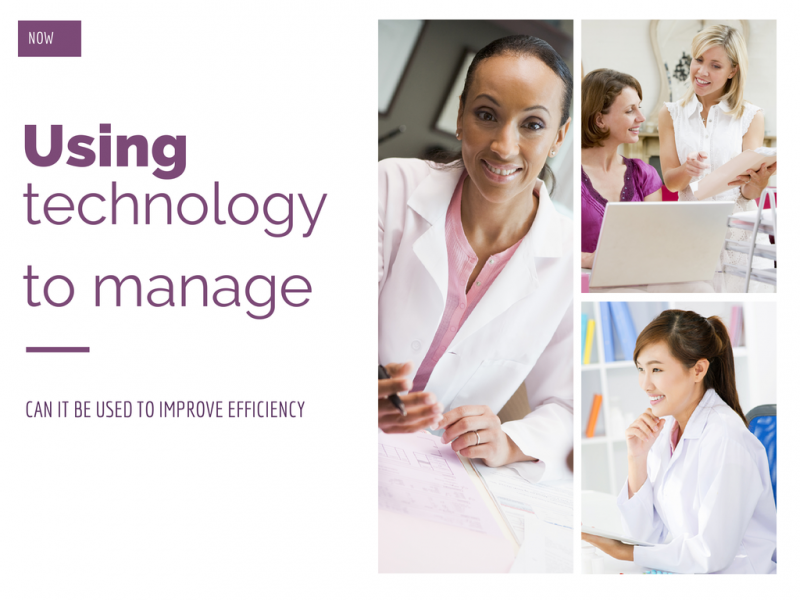 The clever use of technology can make the difference between having an effective and profitable practice and running one that isn’t…Technology can assist a practice to become more efficient, through automation and the removal of unprofitable and wasted time. But remember, use technology smartly.